Sun Tracker Pontoon Boats. Kentucky’s BEST VALUE. If you’re like us, you don’t want to spend more money than you need to. You also want to make sure that your boat has everything you need. Finding the sweet spot between features and price can be a challenge. 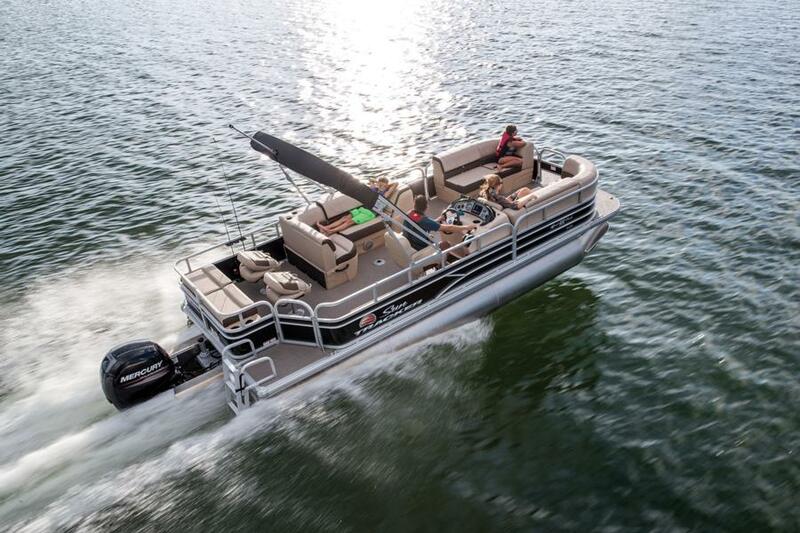 With everything that you need, and nothing that you don’t, a Sun Tracker pontoon finds the sweet spot. Snapless mooring covers. QuickLift® bimini tops. Stow More® seat-back storage. The industry’s only 10-Year Bow-to-Stern Warranty. And our nationwide “No Haggle, No Hassle” promise. 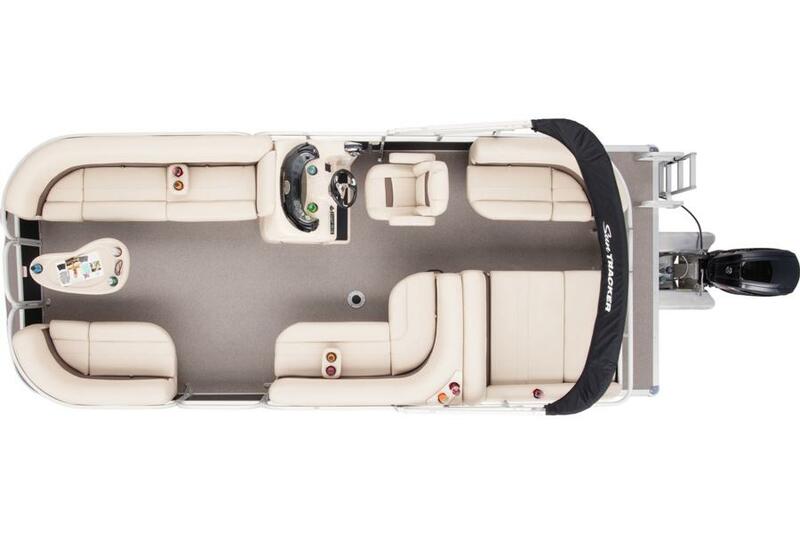 These features are exclusive to Sun Tracker and distinguish our brand from all other pontoons. Stokley’s Marine is pleased to be your Central Kentucky Sun Tracker dealer for nearly 30 years now. Because we live and boat right here in the Bluegrass of Central Kentucky, we know the waterways and can help you navigate your boat-buying process. 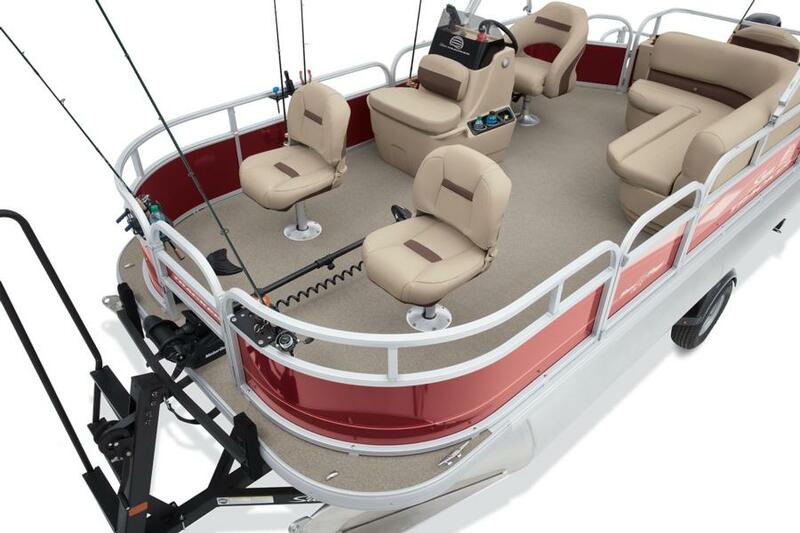 Whether it’s dropping anchor in a Lake Cumberland cove or chasing Muskies on Cave Run, tubing on Green River Lake or cruising on Laurel Lake, we can help you find the perfect new or used pontoon boat for your needs. Learn more about why Sun Tracker boats are America’s BEST VALUE. Your Central Kentucky Sun Tracker Dealer Since 1991. We’ve served boaters in the greater Lexington area for nearly fifty years, and we pride ourselves on family tradition and a commitment to excellence. That’s why Stokley’s and Sun Tracker have been such a great team for decades: we share the same philosophy. It’s hard to be on the water anywhere in Kentucky without seeing a Sun Tracker pontoon with a Stokley’s sticker. We’ve served boaters in the greater Lexington area for nearly fifty years, and we pride ourselves on family tradition and a commitment to excellence. That’s why Stokley’s and Sun Tracker have been such a great team for decades: we share the same philosophy. It’s hard to be on the water anywhere in Kentucky without seeing a Sun Tracker pontoon with a Stokley’s sticker.